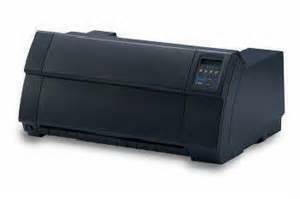 Tally Dascom may not be a name you are familiar with but if you have been using any Tally or TallyGenicom Desktop Serial Matrix Printers such as the Tally 2045, 2245, 2265 or any of the other models, you have already been using a printer manufactured by Dascom. Dascom has been the OEM manufacturer of the Tally desktop serial matrix printers for years. Tally has been a leading provider of desktop printers for the business and commercial environments worldwide for years and years. 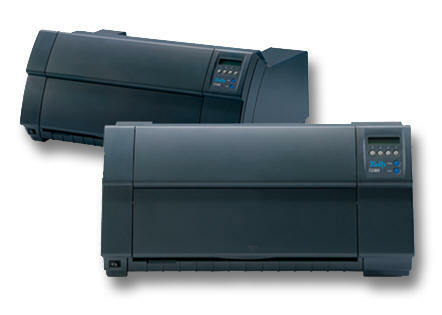 The 4347-i08 and 4347-i10 are the only newly manufactured printers available with Twinax and Coax connectivity options. Ethernet and Centronics Parallel are standard on the base model. A serial interface is also available. Click on the printer image or the links below to be taken to the information for each listed printer. For a side by side comparison of the 4347-i08 and 4347-i10 click here.